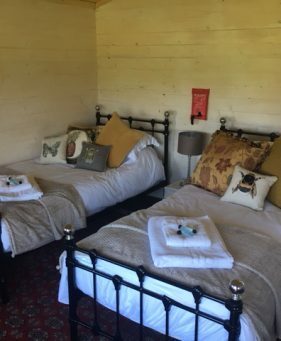 Double Rooms contain 1 double bed and an ensuite bathroom with Free Wifi, television, desk, radio, hairdryer and tea and coffee making facilities. The modern refurbished bathroom has a bath with shower over. 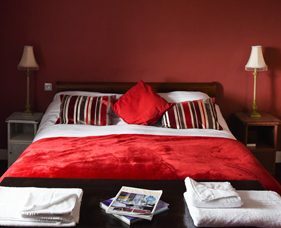 Twin Rooms contain 2 single beds and an ensuite bathroom, Free Wifi, television, desk, radio, hairdryer and tea and coffee making facilities. The modern refurbished bathrooms has a bath or shower. 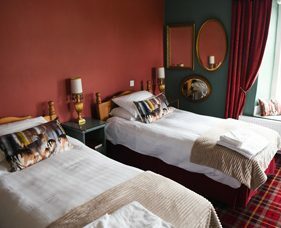 Twin Room £100 per night Sunday through to Thursday. 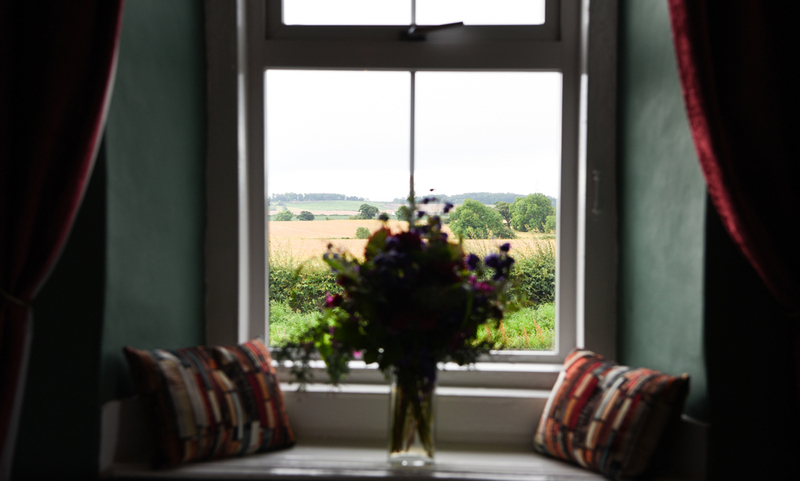 Friday and Saturday night £120 per night. 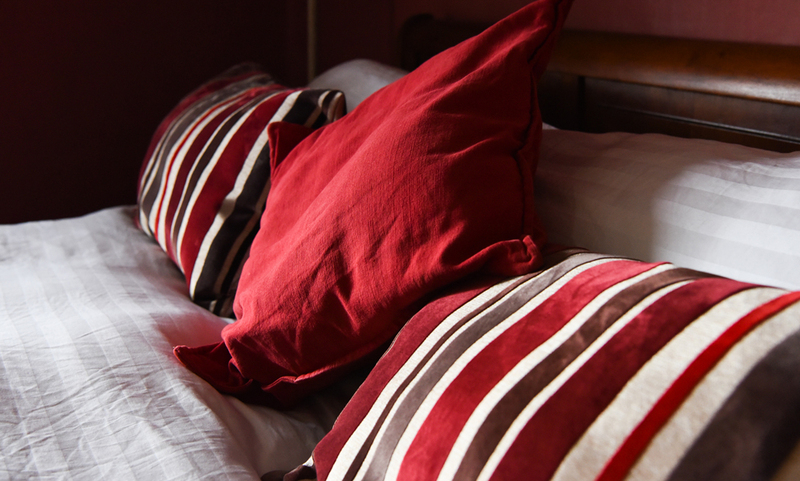 Our check in times are between 12pm and 7pm and check out time is 10am next morning. 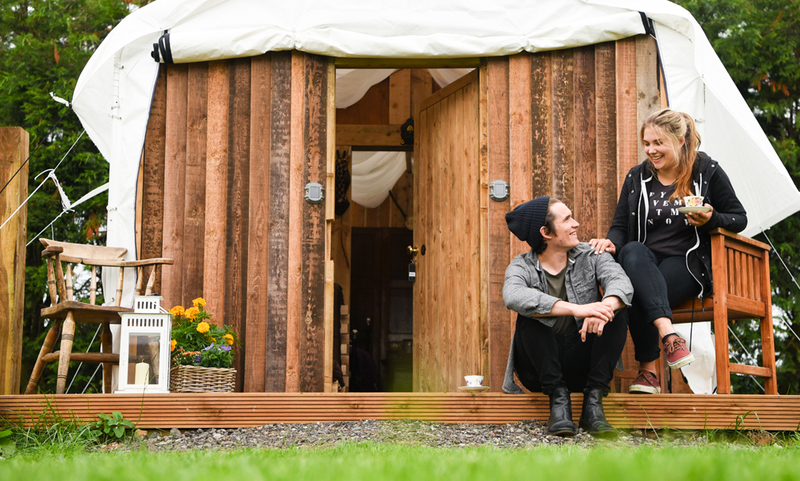 We have safe and immaculately maintained garden space for a number of private tents on the basis of ‘wild camping’. 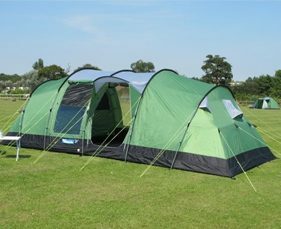 Full non-refundable deposit taken at time of booking from £15 for a 2 man tent. 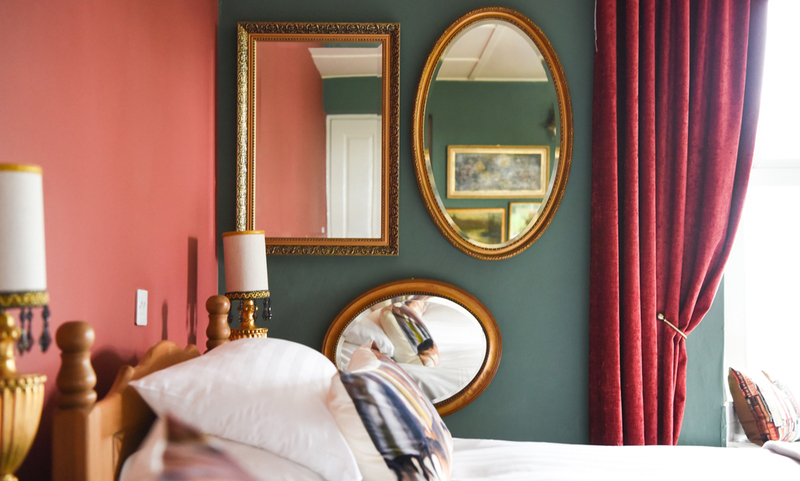 “The rooms are fantastic and beautifully done out to make you truly feel at home.